These studies are built for my own children ages 8 to 15. We are visual/kinetic and auditory learners. 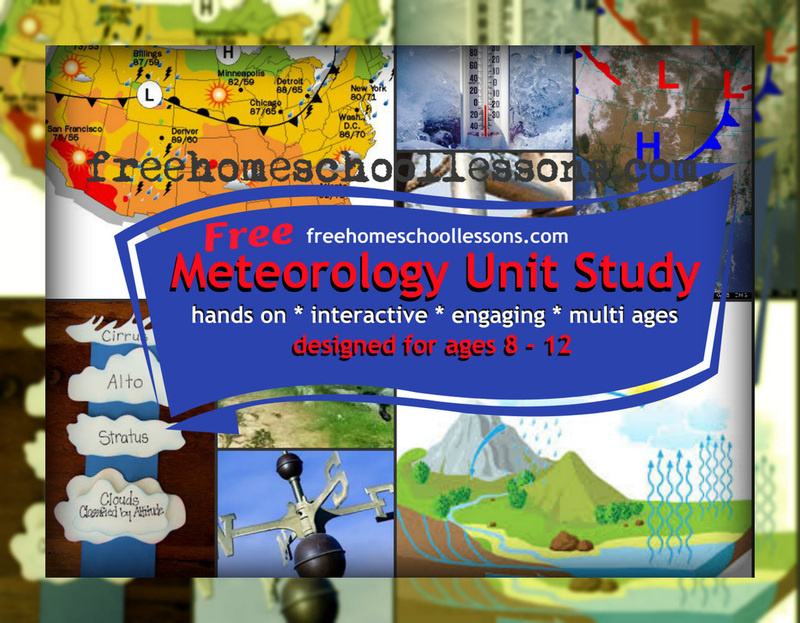 You will find a lot of hands on multi media resources for these studies. Categorized to make studying with your own textbook easier. Scouring the internet for quality resources including videos, simple worksheets, projects and activities; this is a collection of all FREE Resources that can be used to teach your children Earth Science, Life Science, Physical Science (coming soon) and Anatomy.